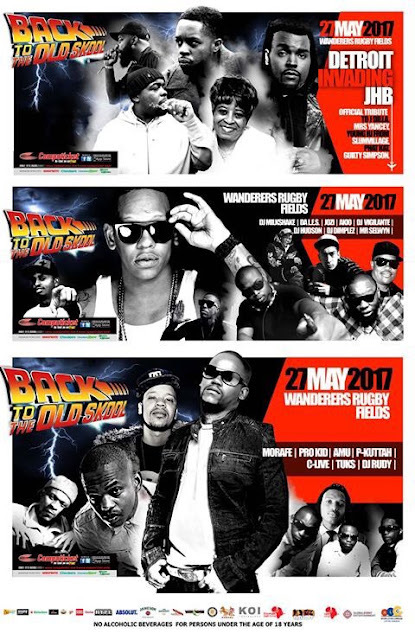 The Back 2 The Old Skool International Music Festival scheduled to take place this Saturday 27 May 2017 at the Wanderers Rugby Fields Illovo, has been moved to a new venue – Huddle Park Golf and Recreation Linksfield - and will now take place a week later on Saturday 3 June. 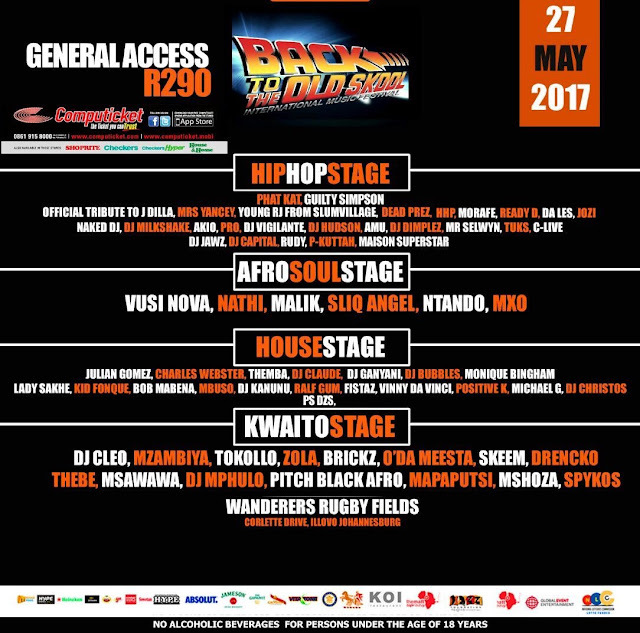 “We hope the move to the new venue and date does not inconvenience fans, but believe the decision to do so was prudent and we look forward to an amazing festival,” said promoter Deon Mama. Back 2 The Old Skool International Music Festival at Huddle Park Golf and Recreation Linksfield on Saturday 3 June.